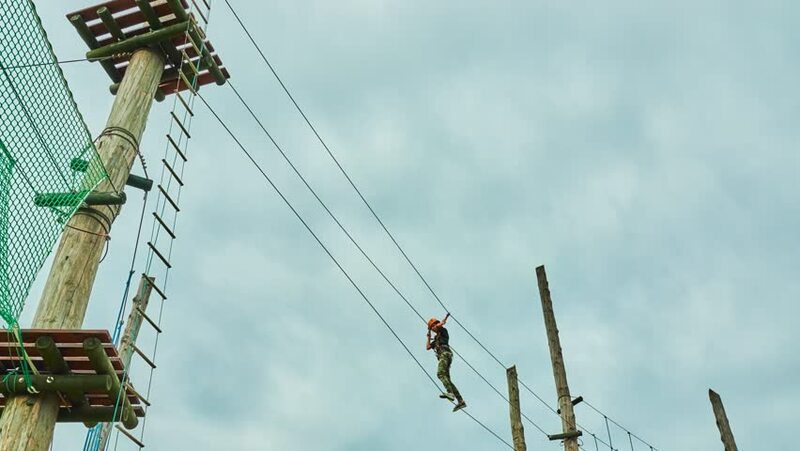 Girl climbing in adventure park is place which can contain wide variety of elements, such as rope climbing exercises, obstacle courses and zip-lines. hd00:36Angola - 2011 - Rack focus on a steel lattice work roof structure. A workman is sitting on one of the iron girders of the structure. 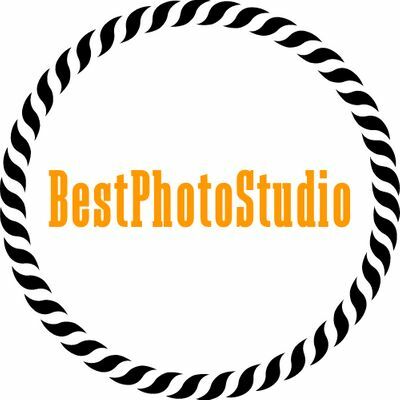 hd00:14Murmansk, Russia - May 15, 2015: A triangular flag of the barque "Sedov" with the image two-headed eagle flying in the wind against the blue sky. Editorial use.